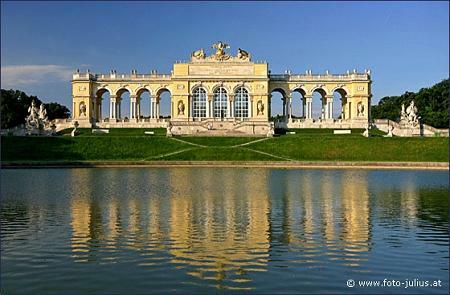 Holiday apartment Vienna Schoenbrunn | Vienna accommodation | Holidays in Vienna | Holiday apartments Vienna! Apartment24-Schoenbrunn (60m2, 2br) is 3 walking minutes away from Park Schoenbrunn, complete new renovated in 2010 with nice views into a garden. It is situated in a green and very safe park area with lots of trees. Free parking! The bus station is just a few meters away from the entrance door – it takes you only 15min to the city! Supermarket, restaurant and shops are in walking distance. The generous 2-bedroom holiday rental is the perfect choice to explore Vienna. 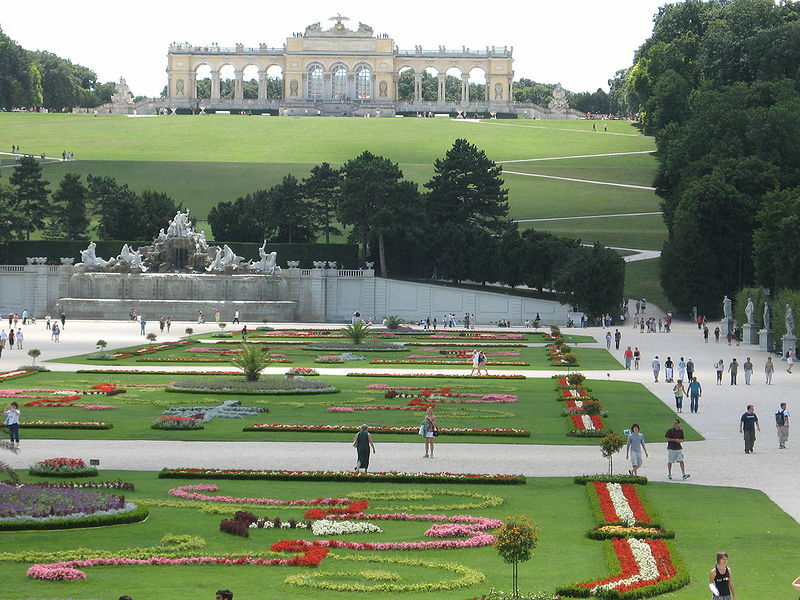 It is situated in the fabulous green and quite area and starting point for beautiful walks through the park of Schoenbrunn with exiting views. The very charming flat is extremely quiet & cosy. A big sleeping-room as well as the tastefully furnished living-room look into a wonderful green garden. The kitchen is very well equipped & has an eating-table for 4. 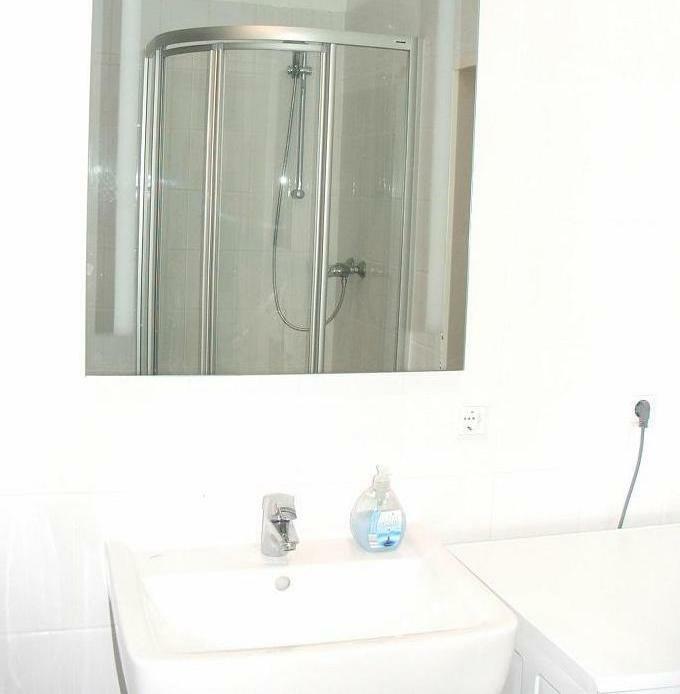 Bath-room with shower and washing machine. Toilet separate. SAT/TV and free WLAN provided. A computer is also available in the flat. 10 walking min to Castle of Schoenbrunn. Car not needed – bus nearby. Perfect choice for sightseeing in Vienna or longer stays. Cleaning fee would be EUR 35, prices include heating, all bedding, towels. This entry was posted in Apartments and tagged apartments vienna, Gloriette, Schoenbrunn castle, Schoenbrunner Bad, Vienna accommodation, Vienna cheap hotels, Vienna christmas market, Vienna holiday apartment Schoenbrunn, Vienna holiday apartments, Vienna holiday rentals, Vienna holiday rentals Hietzing, Vienna vacation rentals. Bookmark the permalink. Pingback: Holiday apartments Vienna | Holiday apartments Vienna!